2. 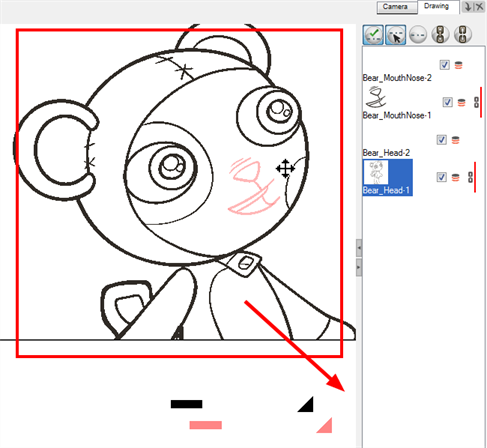 In the Thumbnail area, hold down [Ctrl] (Windows) or [⌘] (Mac OS X) and select the drawings your want to link together. 4. Enabling the Shift and Trace feature, move your linked drawings. 5. 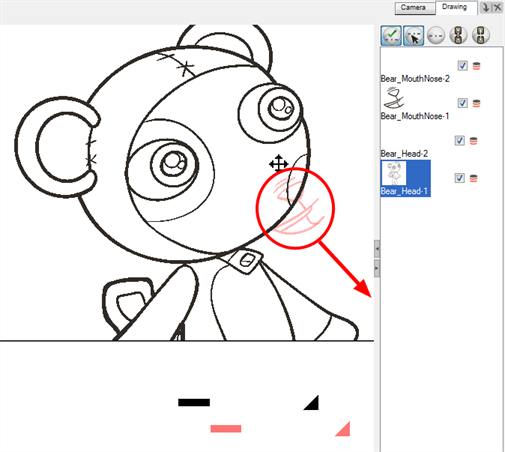 If you want to unlink your drawings, in the Thumbnails area, select one of the linked drawings and click on the Unlink Drawing button. 6. 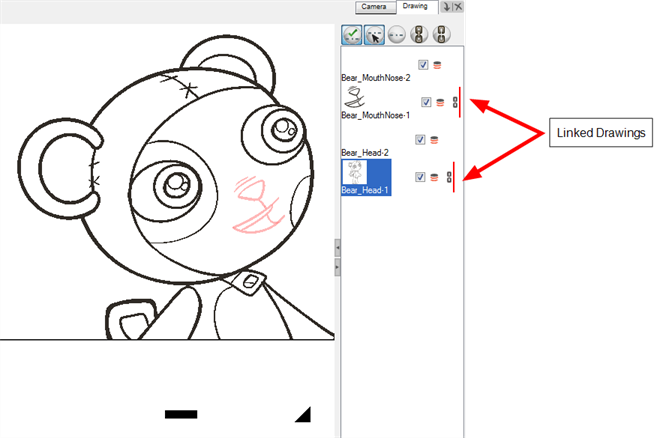 You can now move your drawings independently.